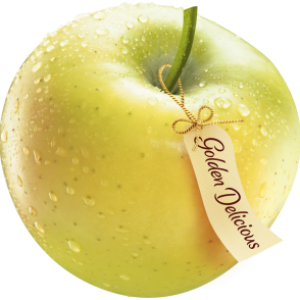 Golden Delicious is a large, yellowish-green skinned cultivar and very sweet to the taste. It is prone to bruising and shriveling, so it needs careful handling and storage. It is a favorite for salads, apple sauce, and apple butter. 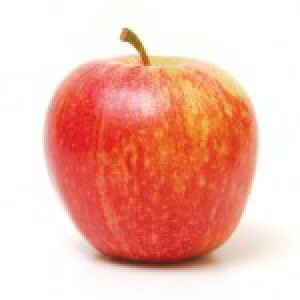 Royal Gala/Gala apples are small and are usually red with a portion being greenish or yellow-green, vertically striped. Gala apples are fairly resistant to bruising and are sweet, grainy, with a mild flavor and a thinner skin than most apples. 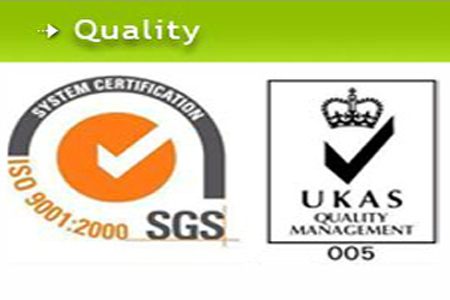 Quality indices include softness, sweetness, and lack of meal worms. Gala apples are sweet and aromatic, with a size that fits nicely into a child’s hands. It can be added in salads, or cooked, and is especially suitable for creating sauce. 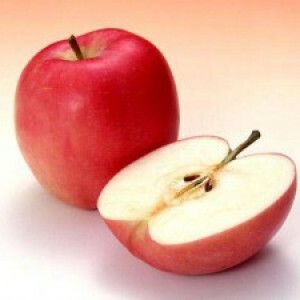 The Fuji apple is an apple hybrid developed by growers at the Tohoku Research Station in Fujisaki, Aomori, Japan, in the late 1930s, and brought to market in 1962. Plums were very popular during the Renaissance. Reine-Claude greengages were named as a tribute to the wife of François I, Claude de France, the daughter of Anne of Brittany, who loved them. Today there are around 2,000 varieties worldwide. France is the world’s 4th biggest producer. The market is concentrated around ten varieties that are usually classified by colour: green, yellow, blue or red. This dark purple, almost black plum is an American/Japanese variety grown mainly in Southern France. A late variety, it appears around mid-September. A recent variety, rounded but slightly flattened in shape, it has an attractive reddish-purple ruby-like colour! 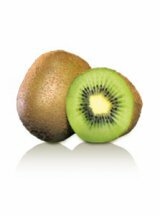 The kiwi, also known as the “Chinese gooseberry”, is the fruit of the Actinidia, a sturdy, prolific vine that originated in China. Discovered in the Yang Tsé Kiang valley, this fruit was considered to be life-giving and was originally called “Yang Tao” (Yang peach) or “Mihou Tao” (Monkey peach). is of the Hayward variety.